AVEENO Baby Daily Moisture Lotion features a naturally nourishing, non-greasy formula that protects delicate skin and moisturizes for 24 hours. It is specially formulated for babies and gentle enough for newborns. Pediatrician- recommended, it can be used every day to keep your baby's skin soft, smooth, and healthy. Natural oatmeal blended with rich emollients moisturizes for a full 24 hours while helping to prevent and temporarily protect chafed, chapped, or cracked skin. The non-greasy formula contains no drying alcohols and won't clog pores. 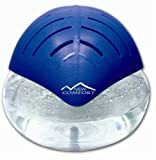 It is hypoallergenic and fragrance-free, so it won't irritate sensitive skin. 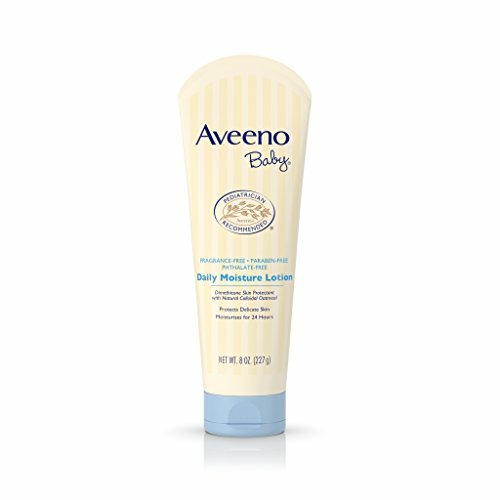 AVEENO Baby Daily Moisture Lotion contains natural colloidal oatmeal blended with rich emollients that soothe and help protect your baby's delicate skin in a gentle way. The naturally nourishing, non-greasy formula absorbs quickly and provides lasting moisture protection with no drying alcohol. 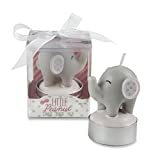 It's hypoallergenic, fragrance-free, and won't clog pores, and best of all it's formulated to be mild and gentle for daily use on baby's sensitive skin. Colloidal oatmeal retains its unique hydrating benefits and forms a protective barrier to help prevent irritation and keep a developing baby's skin soft, smooth, and naturally healthy looking. The AVEENO oatmeal formulas are also known to soothe and moisturize itchy, extra dry skin. This natural ingredient is highly recommended by dermatologists and contains a variety of components that uniquely benefit the skin. AVEENO scientists coupled the natural healing power of oats with modern science to develop innovative and effective, yet gentle baby care formulas rich in finely milled soothing colloidal oatmeal. ACTIVE NATURALS colloidal oatmeal retains its unique hydrating benefits and forms a protective barrier to help prevent irritation and keep a developing baby's skin soft, smooth, and naturally healthy looking. 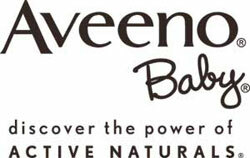 AVEENO Baby formulas are both gentle and effective. The baths and lotions formulas with natural oat moisturize, condition, and protect even the most delicate, sensitive skin. AVEENO Brand has been pediatrician recommended for over 60 years to parents who share their concern for the gentle care of developing skin. Caring for your baby's developing skin can be easier if you follow these simple steps. By properly caring for your baby's developing skin, you can help ensure that it's healthy for life. 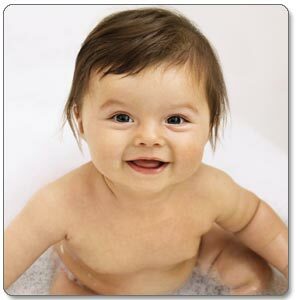 Give your baby approximately 2 - 3 warm (not hot) baths per week. Use soap-free, tear-free baby products to clean your baby's body and hair. 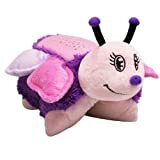 Do not use products formulated for adults. Generously apply baby lotion to help seal in moisture, especially after a bath. Avoid using harsh laundry detergents as they can irritate baby's skin. For babies six months and older, minimize exposure to the sun and use a sunscreen of SPF 30 or higher. It is recommended that babies under six months of age should not be exposed to the sun. Do not overheat your home. Doing so can dry out your baby's skin. AVEENO Baby Daily Moisture Lotion, Fragrance Free, 8-Ounce Tubes (Pack of 2). Clinically Proven: Daily Moisture Lotion absorbs quickly and is clinically proven to moisturize for 24 hours. Tip: Use every day to prevent and protect chafed and chapped skin as a complement to Wash and Shampoo. The hypoallergenic formula blends natural oat extract into a rich, lathering soap-free cleanser that cleans without drying. The non-greasy formula contains natural colloidal oatmeal to help soothe your baby's delicate, dry skin. Developed with pediatric dermatologists, this breakthrough diaper rash cream helps protect skin and reduce the occurrence, duration and severity of diaper rash when used regularly. There's no such thing as over-protective when it comes to your baby. CONTINUOUS PROTECTION Sunblock with SPF 55 with ACTIVE PHOTO BARRIER COMPLEX provides baby's delicate skin with lasting protection against the sun.